Peace-making is rarely confused with peace-breaking, but it is often confused with peace-keeping. When I first traveled to Bosnia in 2001 on a humanitarian aid effort I got a good look at peace-keeping. The United Nations had divided up the land between the Bosnians and Serbians. Without a doubt there were heinous crimes committed during their civil war. 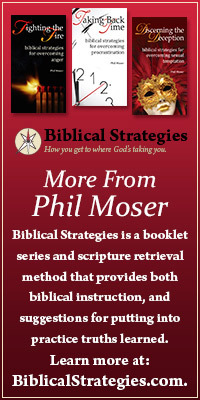 There had not been an attempt at repentance, forgiveness or restoration. The UN’s answer to the conflict was to significantly limit the interaction between the conflicting parties. They drew strict boundaries in the villages. Serbians lived within their territories, as did the Bosnians. For those of us who are conflict avoiders this might seem like a good option. But to avoid the conflict does not resolve the conflict. 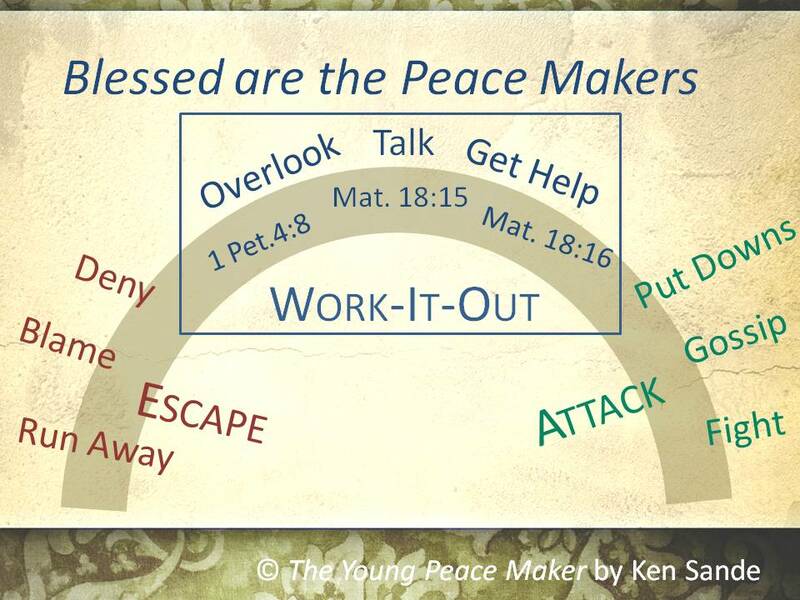 The following chart from the junior edition of Ken Sande’s Peacemaker is helpful in distinguishing the difference. Peace-keepers tend to fall in the escape mode. Peace-breakers easily move to the attack mode. Only the peace-makers are the ones who will make the personal sacrifices to work it out. Above all, keep loving one another earnestly, since love covers a multitude of sins (1 Peter 4:8). But if he does not listen, take one or two others along with you, that every charge may be established by the evidence of two or three witnesses (Matthew 18:16). Be careful. It’s a slippery slope. Always attempt to stay within the work-it-out boundaries. 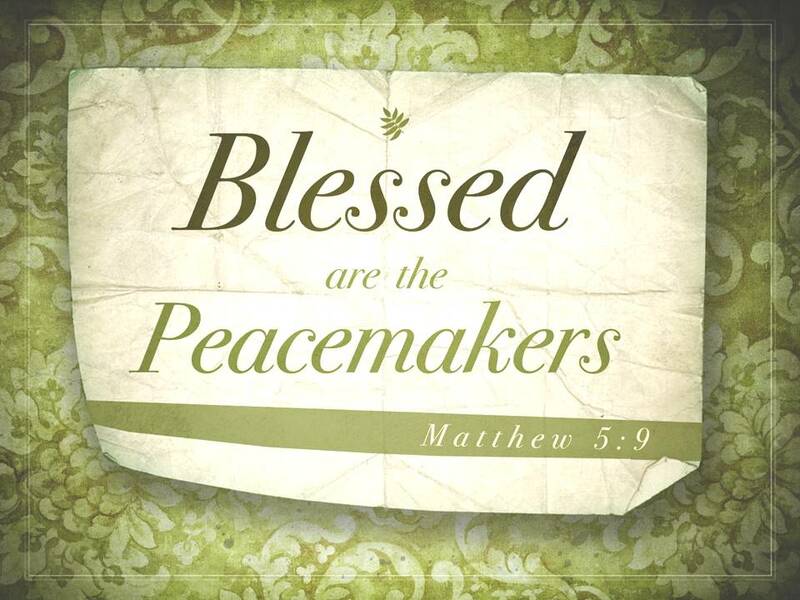 No wonder Jesus said, “Blessed are the peacemakers for they shall be called the sons of God” (Mat. 5:9). This entry was posted in Leadership, Parenting, Relationship Conflicts, Teaching Resources and tagged conflict, peace, restoring a relationship.